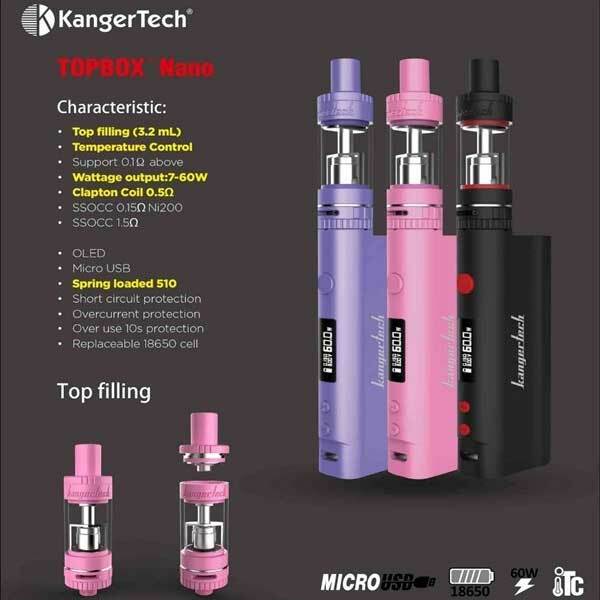 We are an authorized dealer of Kangertech and offer a KC price match guarantee on all Kangertech mods & starter Kits. 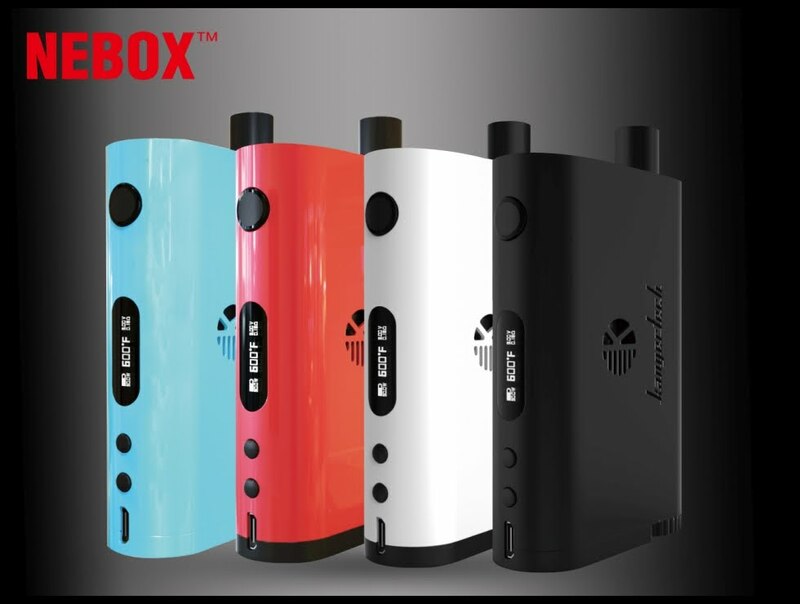 Popular Kangertech models include the Emus, Evod, Nebox, Subox, Subvod, & Topbox Nano. 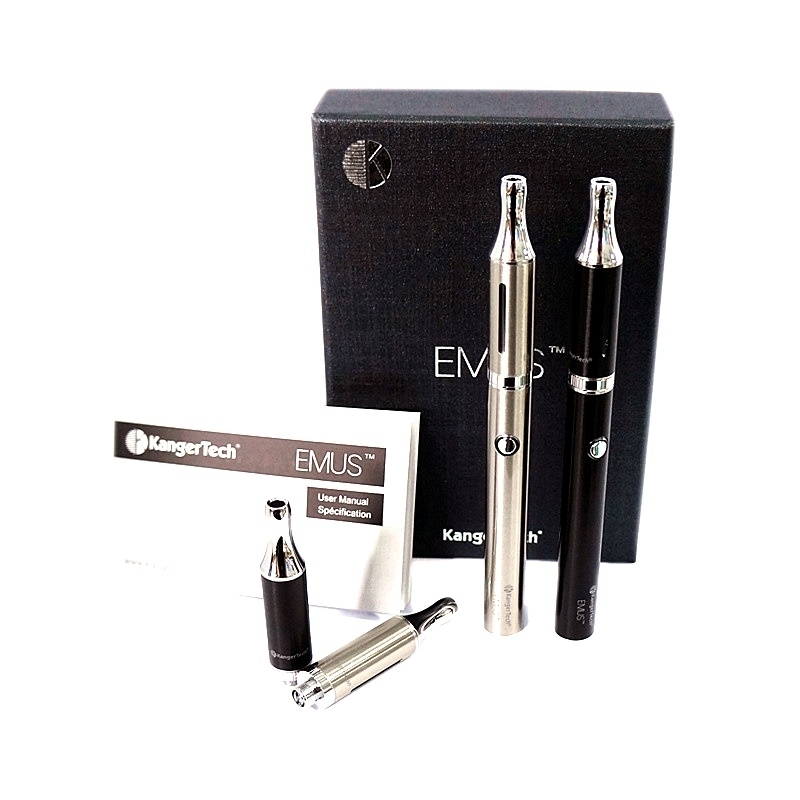 When it comes to liquid vaporizing Electronic Cigarettes, Kangertech is top of the line. 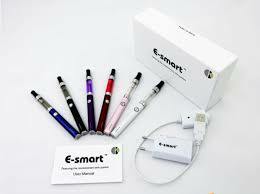 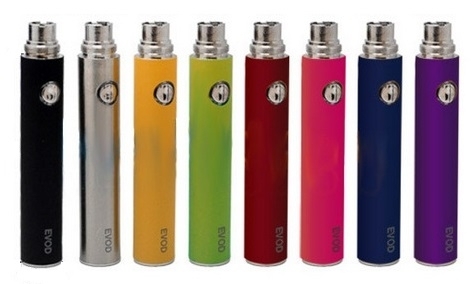 The make high quality e-cigs with great temperature control & customizability. 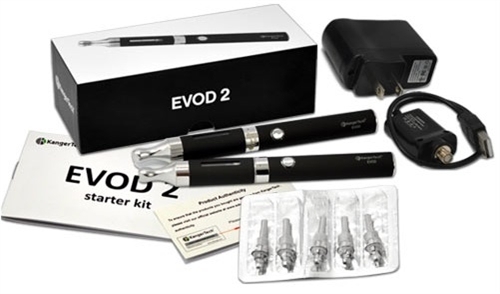 Be sure to also check out our great selection of e-juice vaping flavors.